The OutBack Power Systems FLEXnet DC is the ultimate in DC System monitoring devices. Our integrated networked communications make valuable, usable data available from your system, viewable on an OutBack MATE communications device (screens seen below), providing you with the answers you need concerning your systems health, performance and efficiency. Battery Status Screen - Easily see your systems current condition with this at-a-glance display. This screen shows an easy to interpret fuel gauge style status bar, current state-of-charge and whether you are currently charging or discharging your batteries. This is useful for those system owners who want a way to quickly understand the current state of their battery bank. 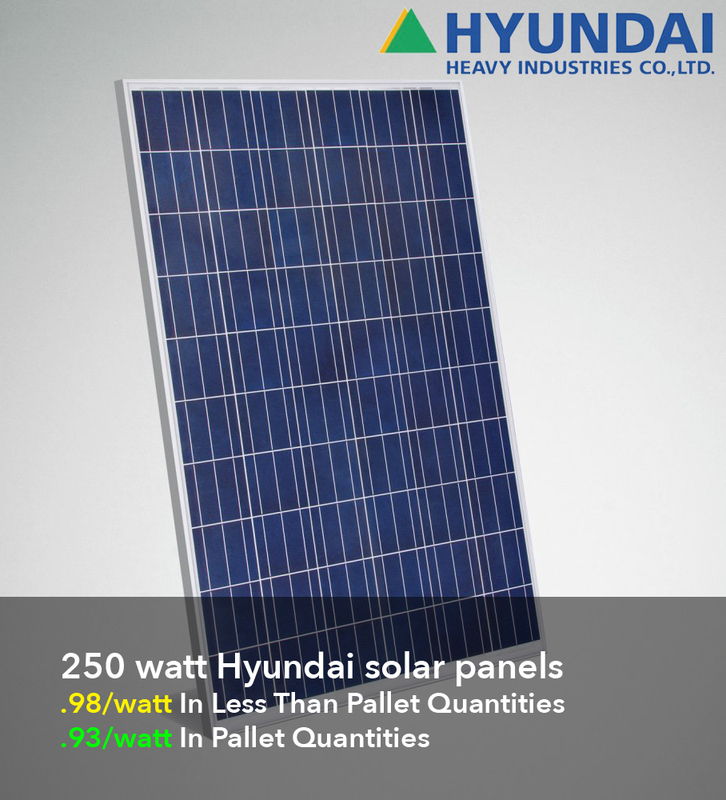 Now Summary Screen - Monitor the amount of power your system is currently producing and consuming as well as the amount of power going IN and OUT of your battery bank. 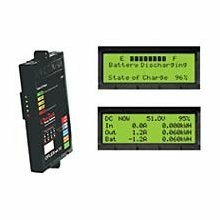 This screen also displays your battery banks voltage and current state-of-charge, providing you with real-time production monitoring of DC sources, such as a solar array or small wind turbine, as well as consumption by loads. Today Summary Screen - Monitor the cumulative energy your system has produced and consumed as well as the total amount of energy that has gone to charging your batteries today. This screen also displays todays lowest state-of-charge and allows you to see how your overall system production compares to system consumption.